Lockerbie Golf Break Weekend staying at the The Townhead Hotel. There are 6 Golf Courses within 11 miles of the The Townhead Hotel. 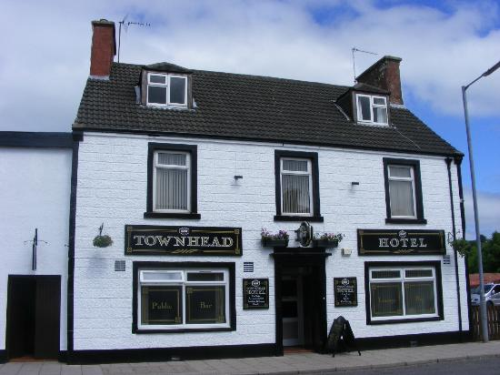 Arrive in Lockerbie and check in to the The Townhead Hotel. Evening meal at the The Townhead Hotel Restaurant. A round of golf at either Lockerbie Golf Club, Lochmaben Golf Club or Hoddom Castle Golf Course followed by dinner at the clubhouse or back at the The Townhead Hotel. Check out of the The Townhead Hotel, and then try a round of golf at The Pines Golf Club, Powfoot Golf Club or Dumfries and County Golf Club before heading home.